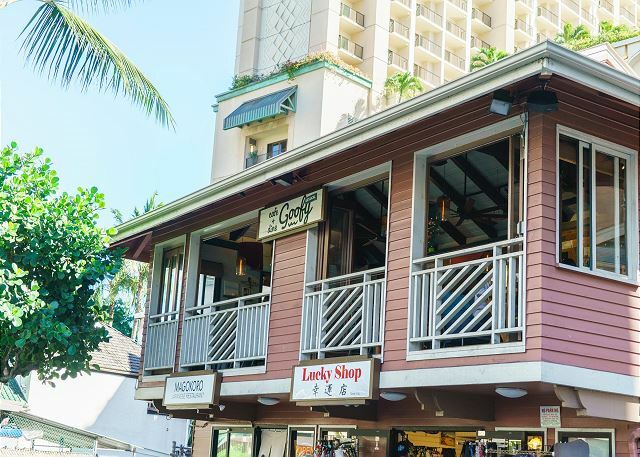 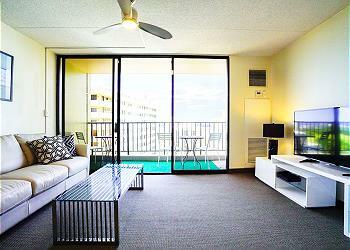 In the center of Waikiki, hear the Hitlon Hawaiian Village area. 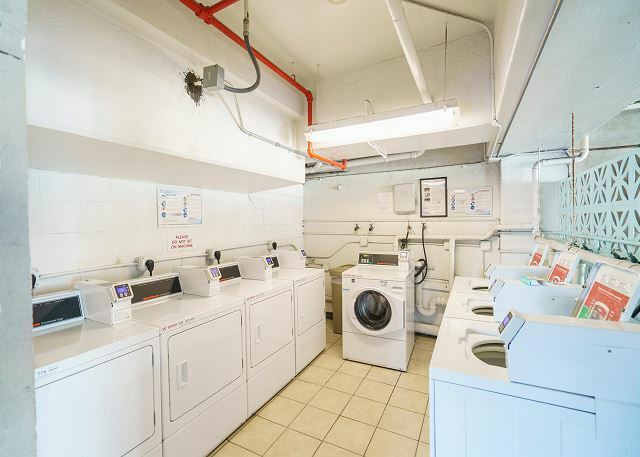 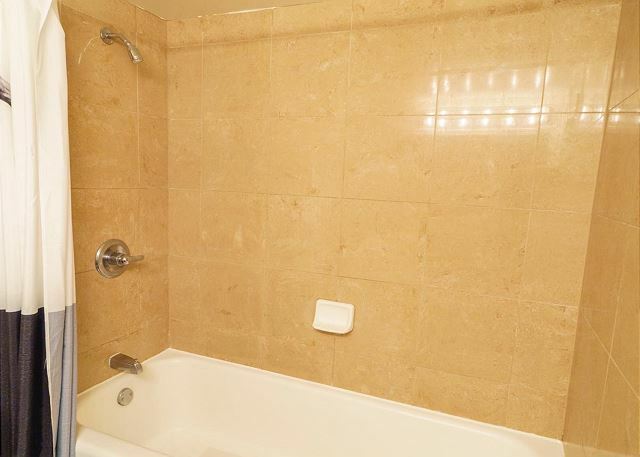 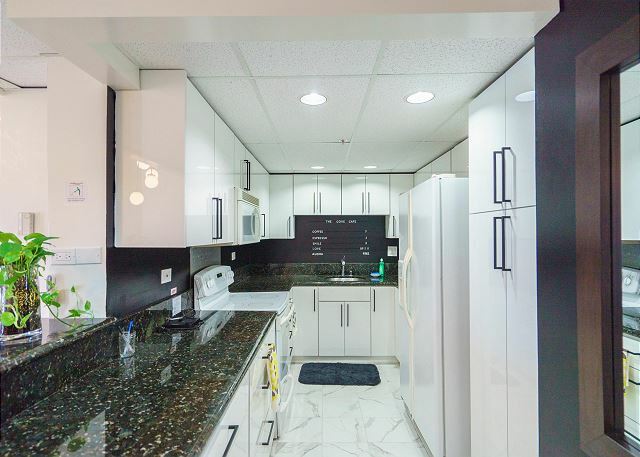 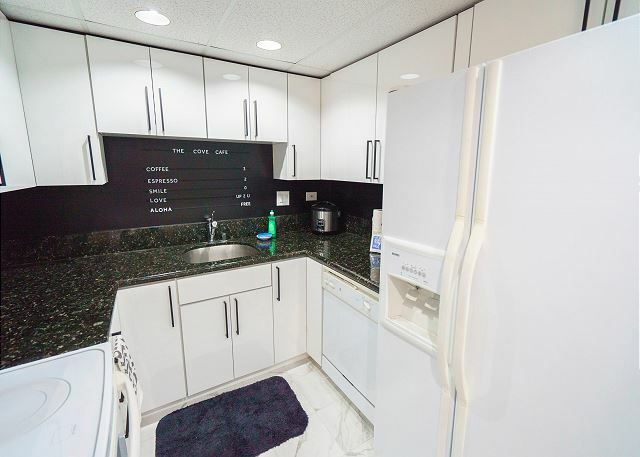 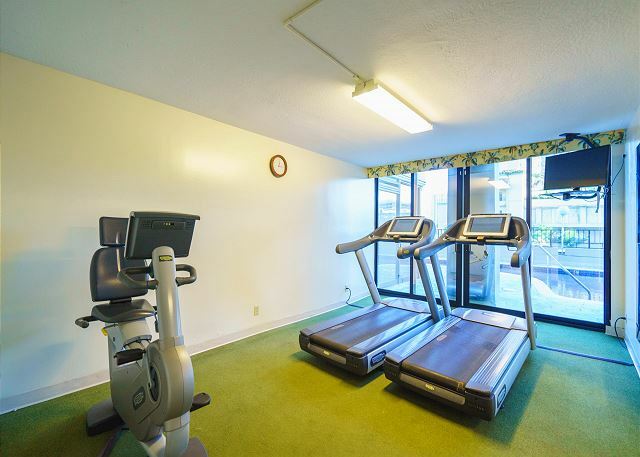 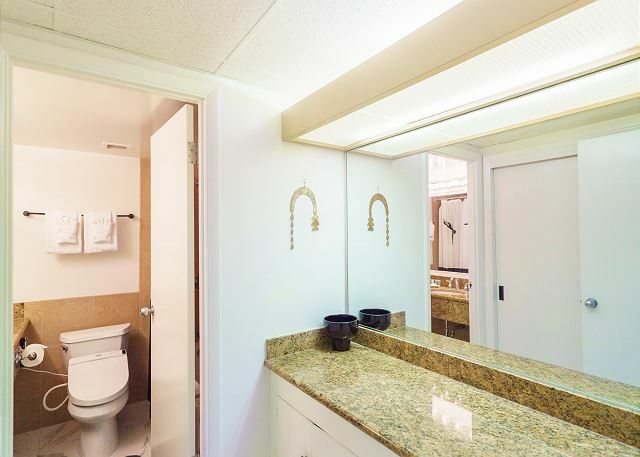 Comes with 2 parking spaces, enjoy the convinanat location of the condo walks away from shopping and dinning. 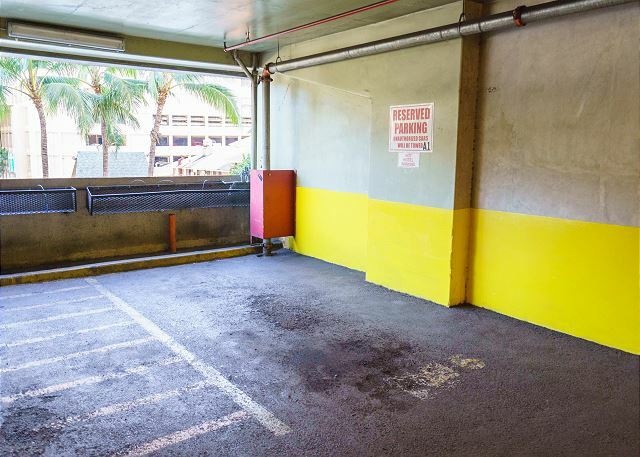 Rent a car without the need to pay extra for parking. 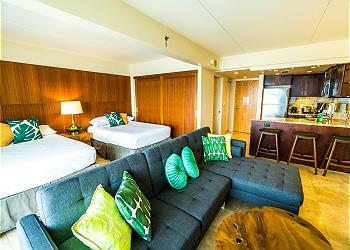 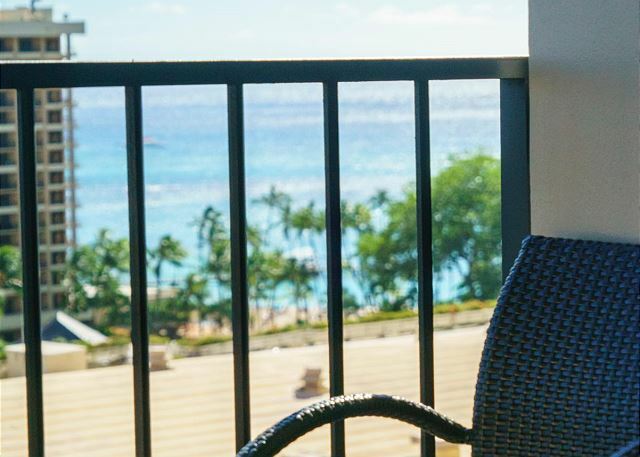 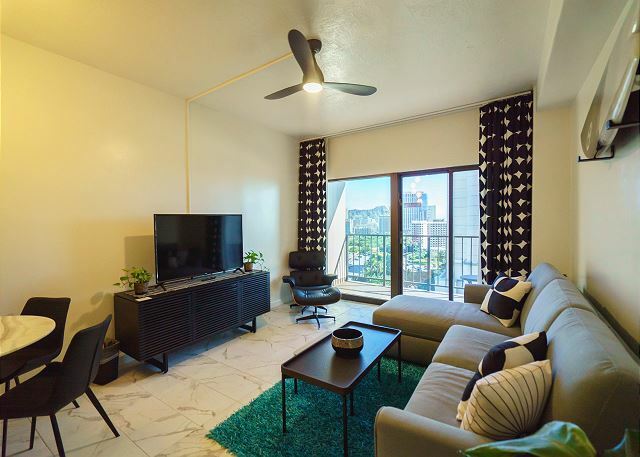 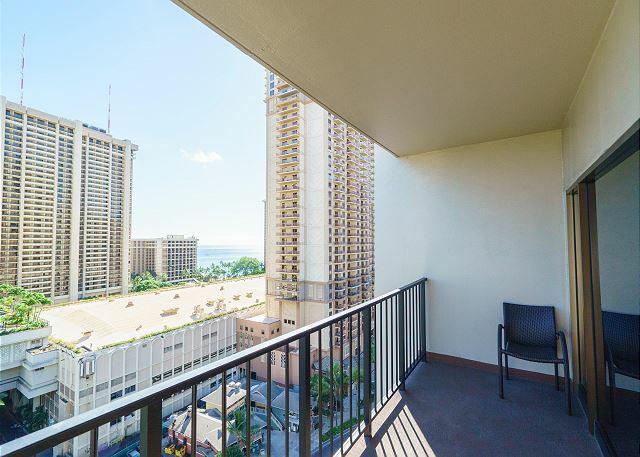 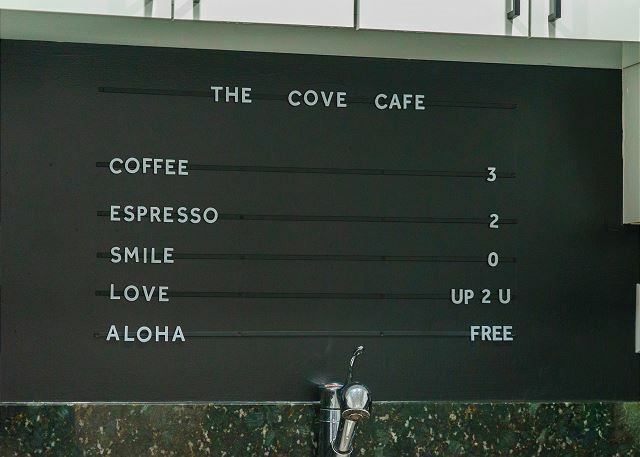 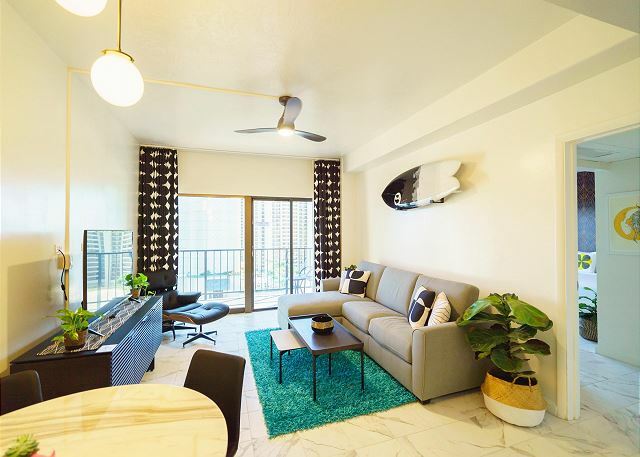 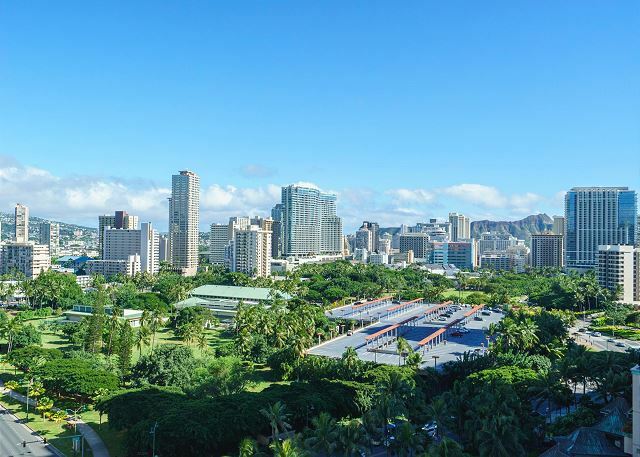 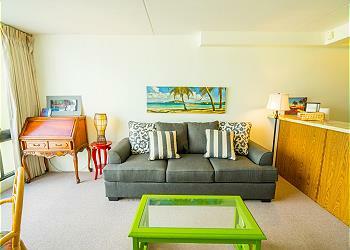 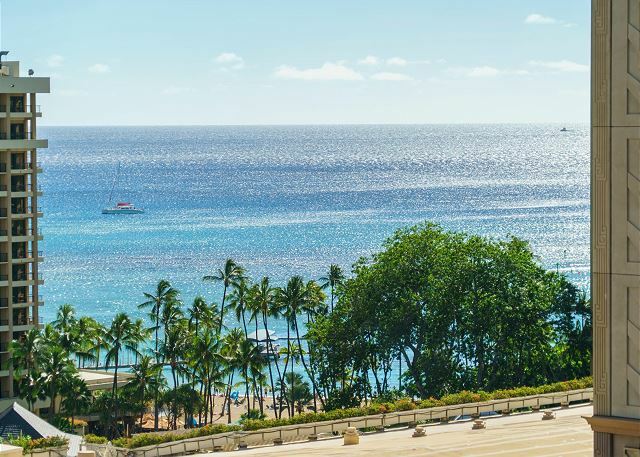 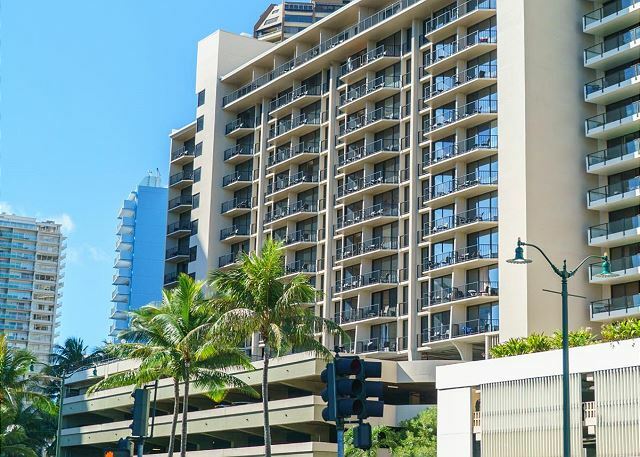 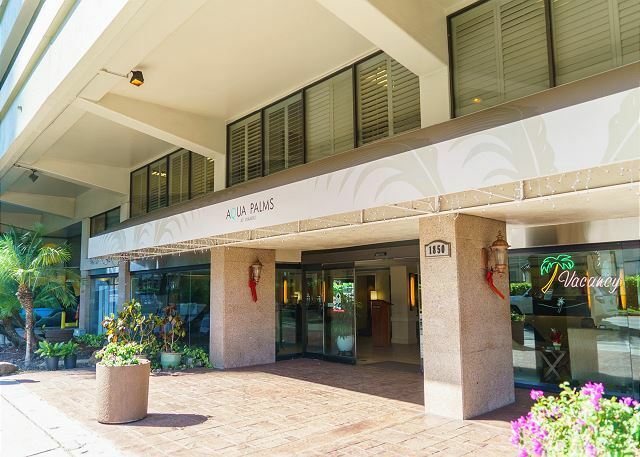 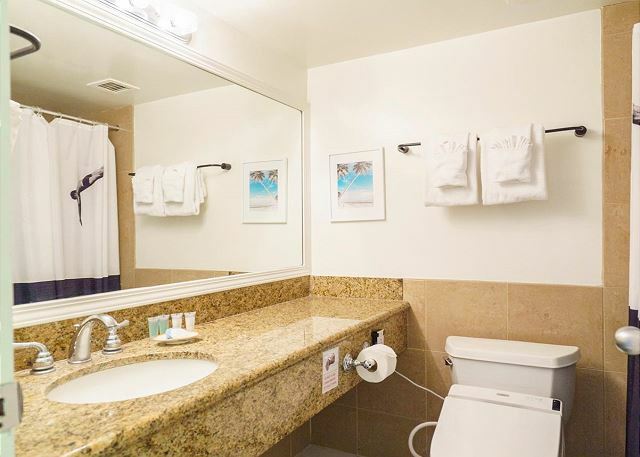 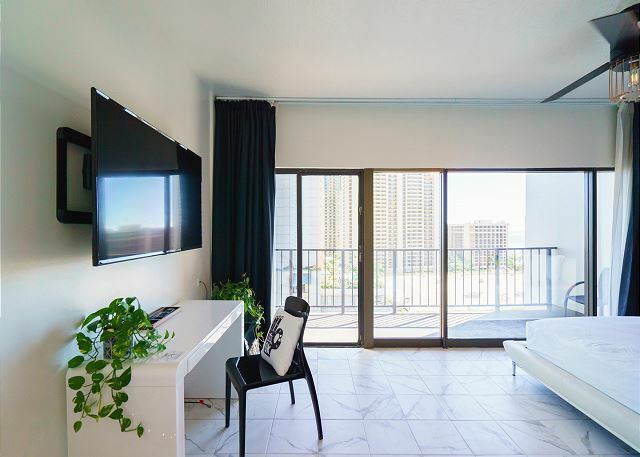 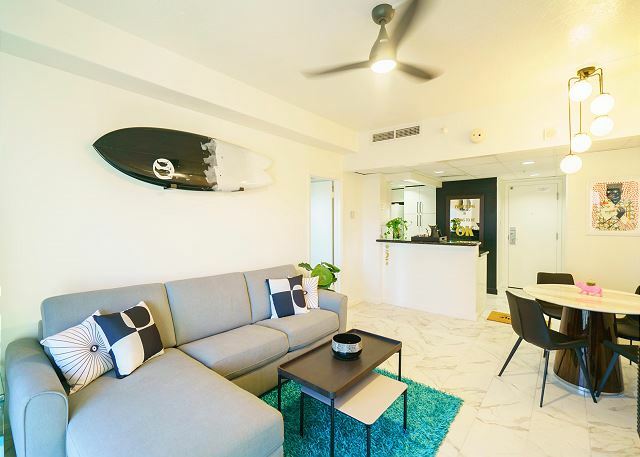 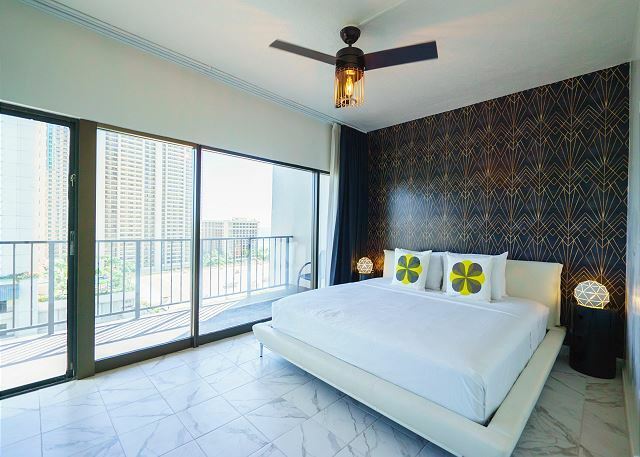 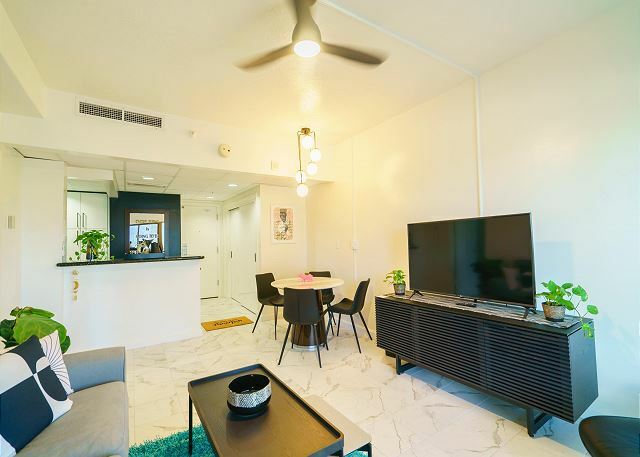 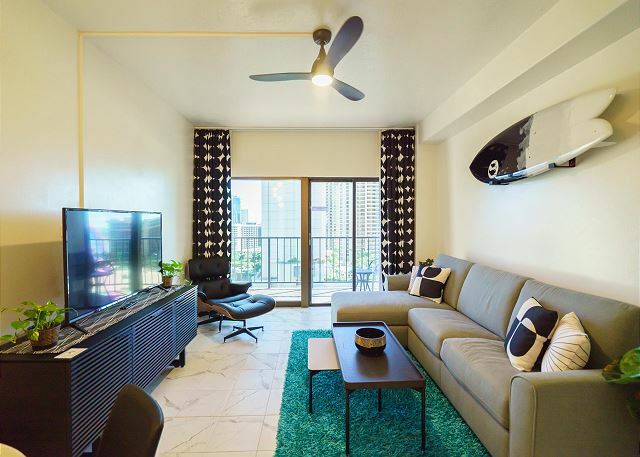 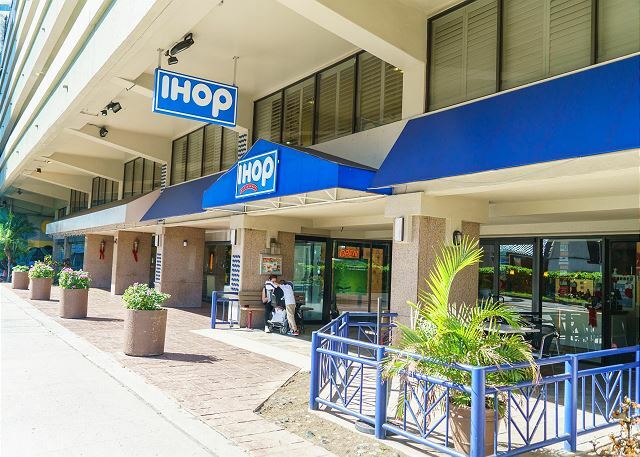 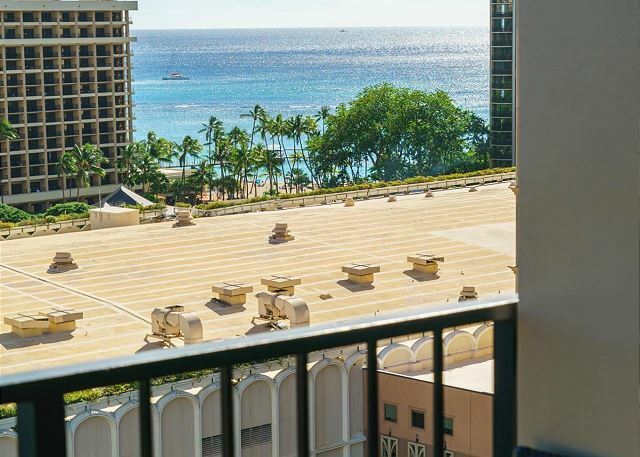 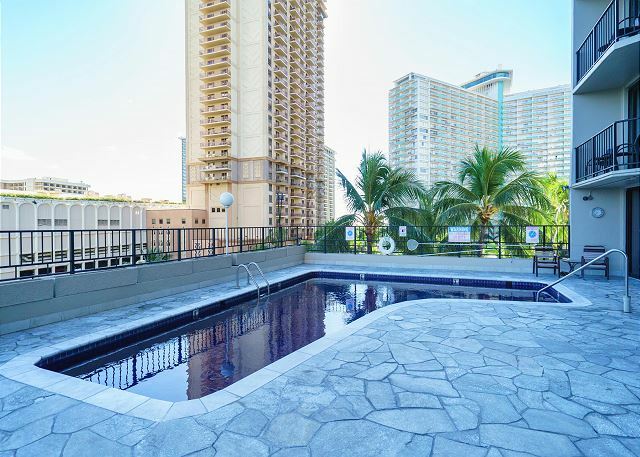 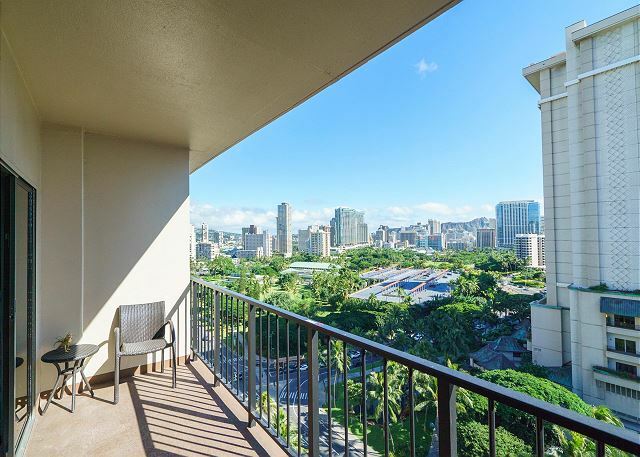 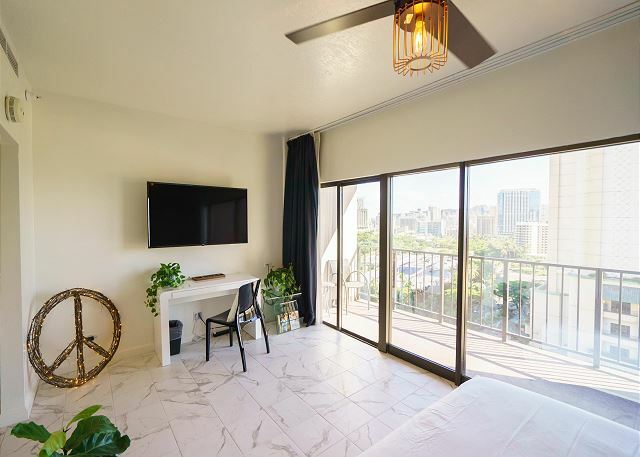 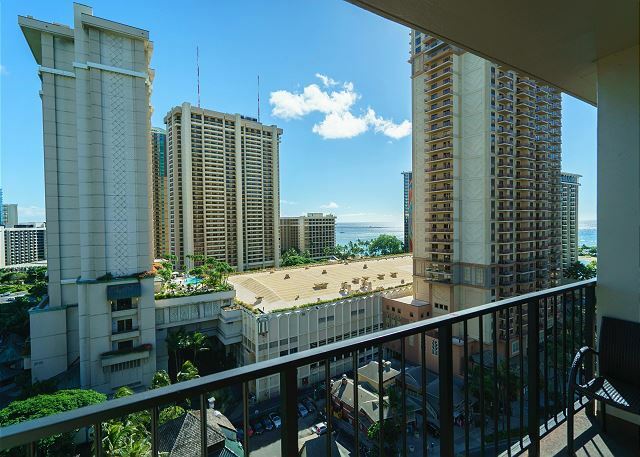 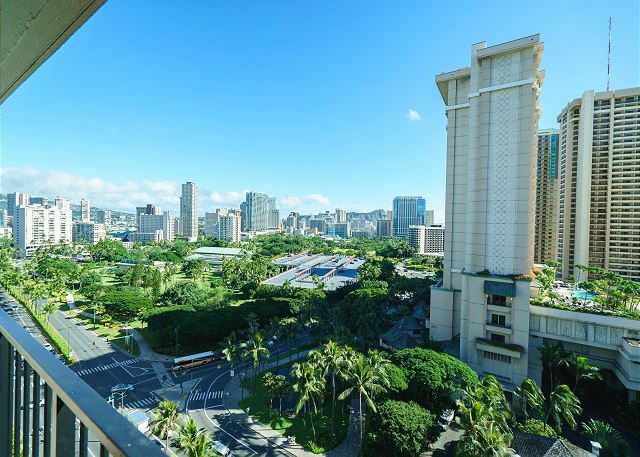 You can enjoy shopping (The middle of Waikiki Area and The Ala Moana Shopping Center), beach and also clean and private renovated unit. 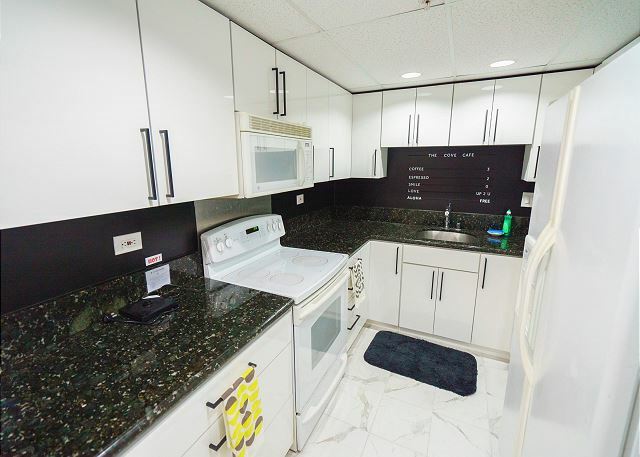 Full size kitchen space, showers with clean towels ready. 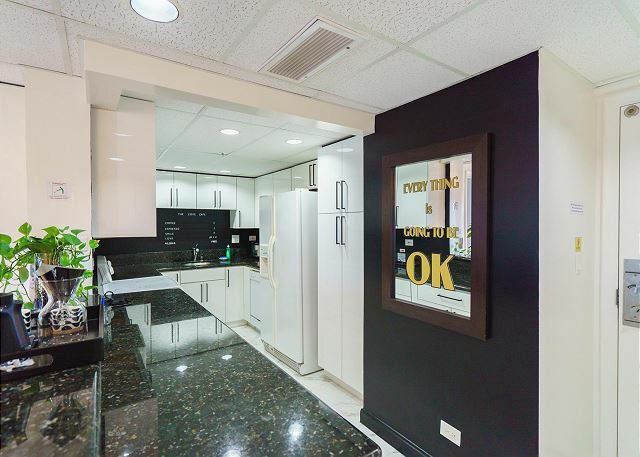 Dinnerware, silverware also available. 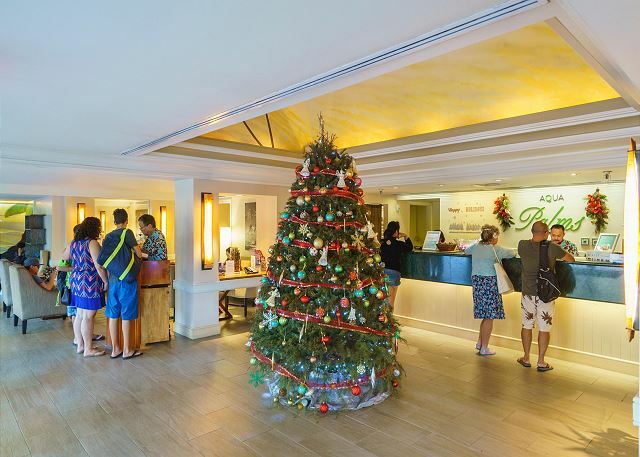 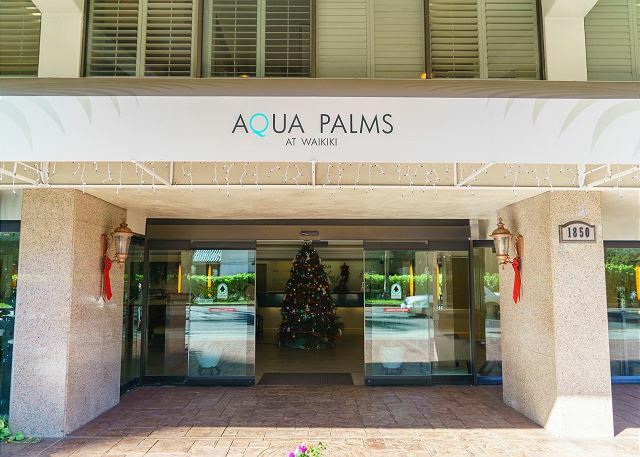 **When you will check in, you need to make a payment $25 as a check-in fee, which is for the issuing the key, at the front desk, it is not refundable.